The perfect blend of Art and Science. 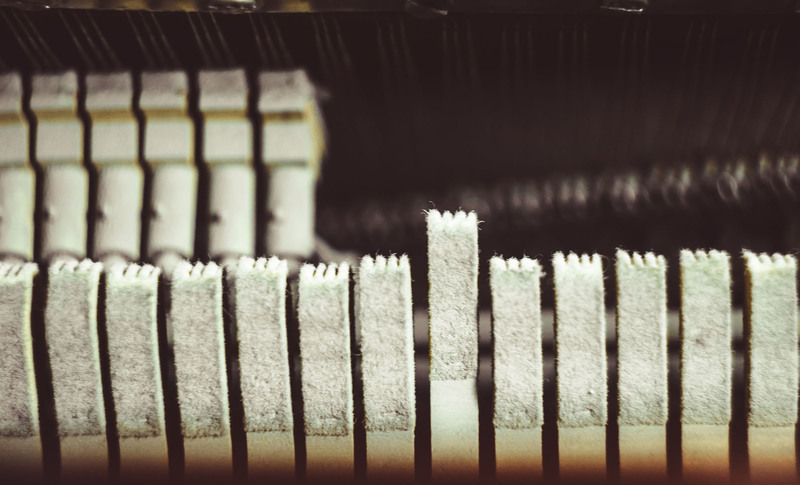 Over time, a piano will require more than just tuning. 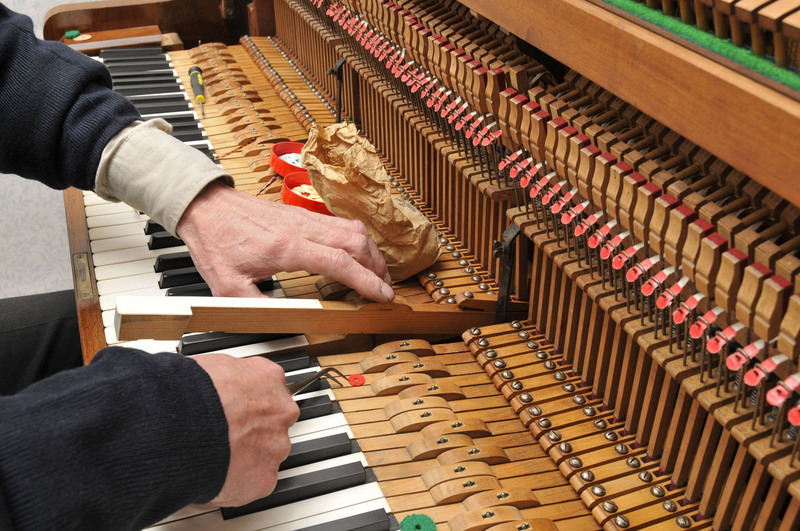 Over the course of time, it will be necessary to restore all or part of the piano. Selling, buying, donating, or need a quote for insurance purposes? To be the technician of choice for the most discriminating piano owners in this area. 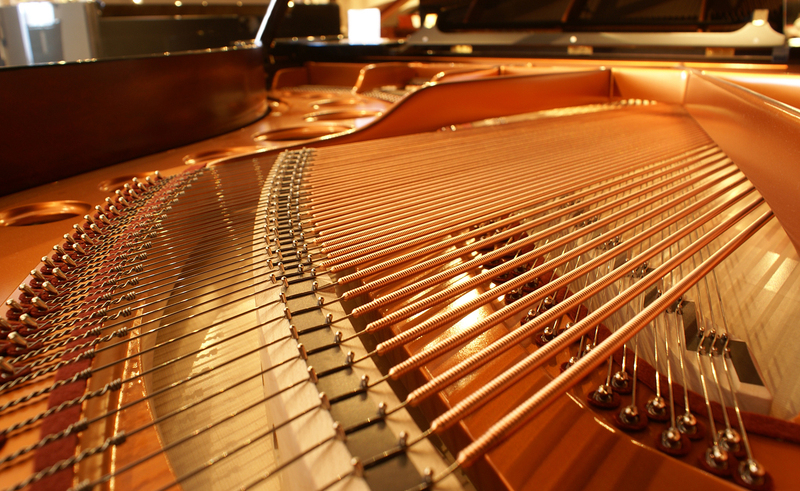 Also, to share the knowledge obtained with other technicians and piano owners for the betterment of the art. 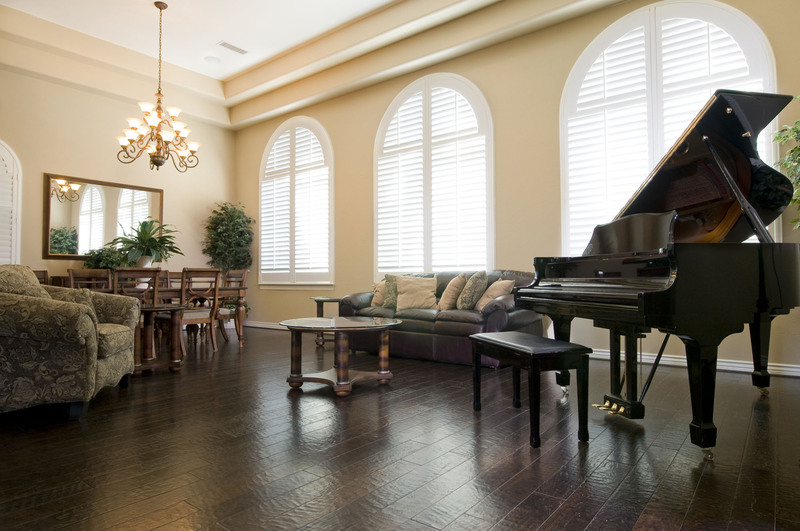 Conveniently located in Bonita Springs, Bondi’s Piano Service clients can expect a coverage area from Northport to Marco Island, including the outlying areas of SWFL. This area is one of the fastest-growing areas in the country, and the company will continue to grow to provide service for this ever-changing region. A company that provides on-time service appointments is a company that has the utmost respect for its clients and their personal commitments. 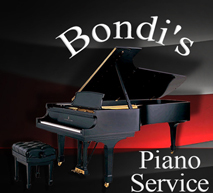 You can expect an appointment made with Bondi’s Piano Service to be met on-time with professional courtesy and attention to detail to your piano. Phil Bondi’s association with the Piano Technicians Guild affords him the opportunity to continually attend Regional Seminars and Annual Conventions for the purpose of refining and upgrading skills and techniques. This association provides a wealth of information and referrals from technicians from all over the world. 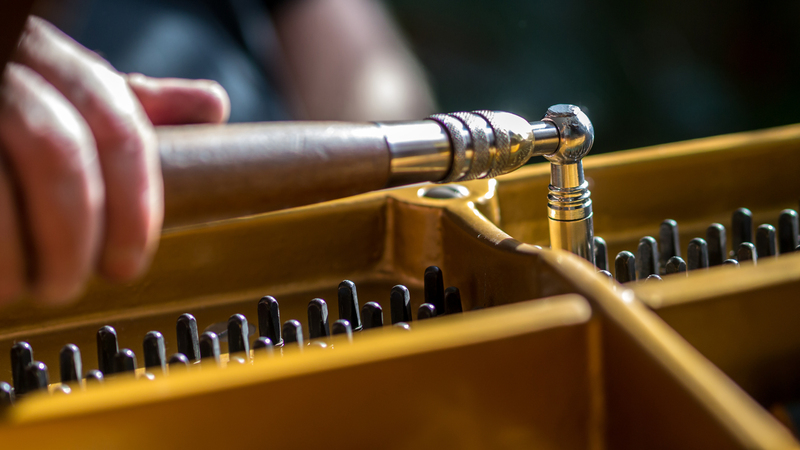 From tuning and repairing, appraisals to complete restorations, you can expect Bondi’s Piano Service to provide you with the best this industry has to offer.